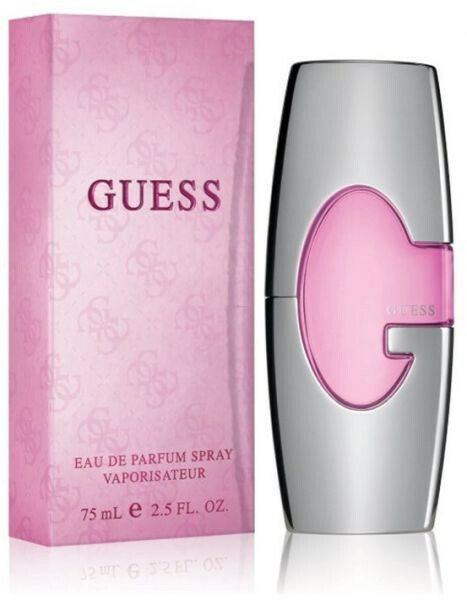 It has a seductive floral-fruity fragrance for women. It's long lasting and skin friendly. This perfume is an invitation to add a one-of-a-kind touch to your personality and dedicated to any woman who loves feeling special.